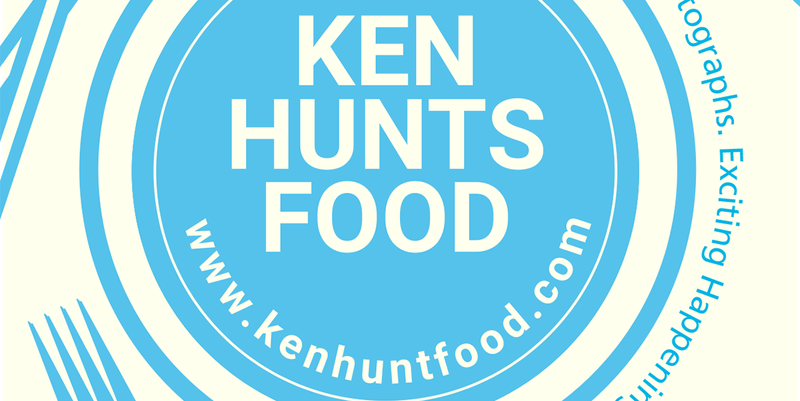 Ken Hunts Food: Hit & Run Bistro @ Bishop Street, Georgetown, Penang. Hit & Run Bistro @ Bishop Street, Georgetown, Penang. Hit & Run Bistro is the 6th restaurant/ cafe that joins an already clamouring crowd at Bishop Street; instead of serving the usual artisanal Coffee, Hit & Run serves alcohols and the typical lavish fare at Western restaurant. 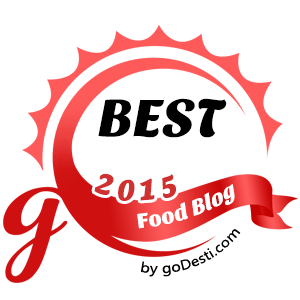 Prices seem to be a little steep at first sight but they commensurate with the high-quality ingredients. The spacious seating, restful vibe make the place an inviting space for a drink or to chill out with your friends. However, I thought the chairs could be more comfortable, probably chairs with back support will be a better idea. Hit & Run can be found right next to the parking space along Bishop Street, opposite to Coffee Affairs. One of the signature dishes of Hit & Run, Seafood Aglio Olio (Rm 22.90) was highly recommended by one of the servers. I was quite taken aback by the measly portion of the Aglio Olio. Beautifully cooked Spaghetti given a quick toss with a generous amount of Seafood that it got my pasta all covered up. Squids, Shrimps, Capsicum, Sun-dried Tomatoes and a chockful of Dried Chilies were found; with a final touch of Cheese Powder. The flavors were amazing though the Squids and Shrimps were slightly overcooked. It has a medley of the quintessential chili kick, a balanced acidic tilt (from Sun-dried Tomatoes) and vege-sweetness from the Capsicum. My only complaint would be the portion, which did not justify the price (more pasta needed). Address: No. 14, Lebuh Bishop, 10200, Georgetown, Penang.